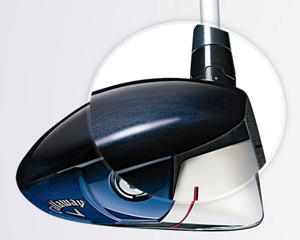 Everything they’ve learned about adjustable drivers (and that’s a lot) has led to this. 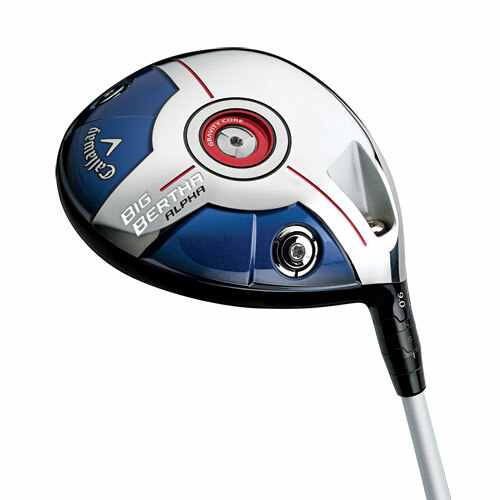 The Big Bertha Alpha is the most technologically advanced driver they’ve ever made, and they believe it’s the most advanced driver anyone’s ever made. Big Bertha delivers a total performance package of maximum distance through a new adjustability recipe: Take the new revolutionary Gravity Core, enhance it with Moveable Weight, and dial it in with the Advanced Adjustable Hosel, and you’ll be longer than you’ve ever been. Because they’ve now gone further than anybody ever has before, so will you. • For the first time ever, the Gravity Core lets you adjust unwanted spin independently of launch angle, so you get completely optimized ball flights and longer distance. 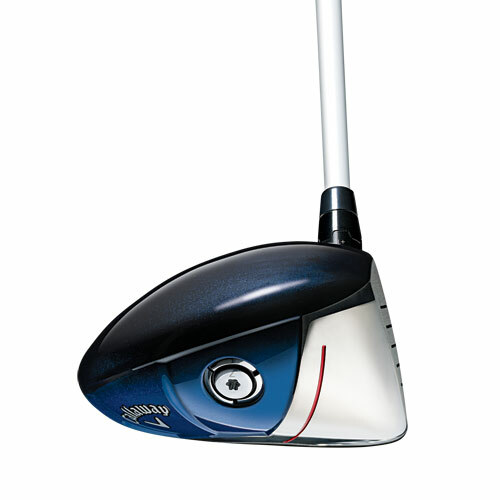 You want an extreme low spin driver? You can have it. 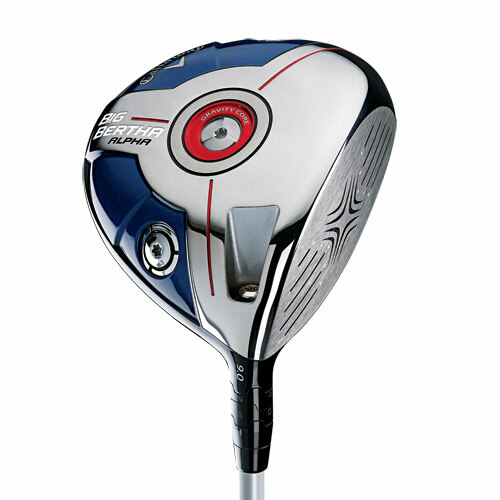 Or a more total performance, mid-low spin driver? Yep, absolutely. It’s not magic; it’s the Gravity Core in action. 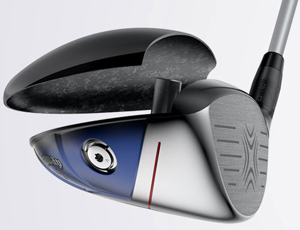 • Together with the adjustable hosel, players now have an added dimension of adjustability to optimize launch angle. 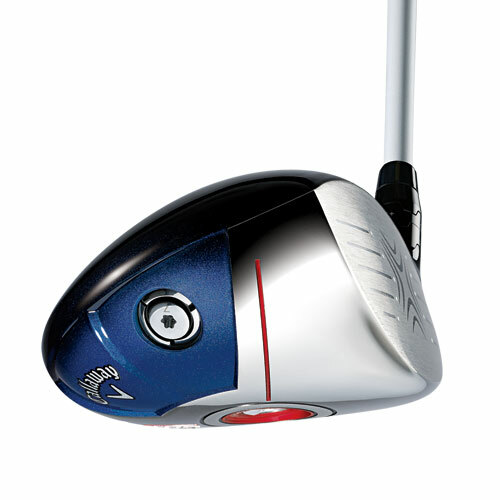 So now you get EVEN MORE ball speed and distance. We hope that’s okay with you. 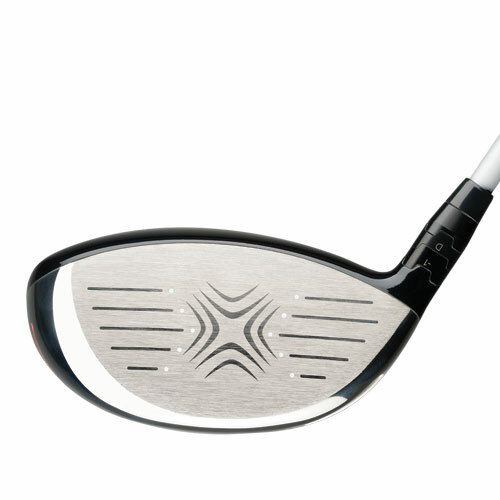 • Dial in your preferred directional bias with the adjustable weights, enhancing a Draw or Neutral shot shape for more accuracy. 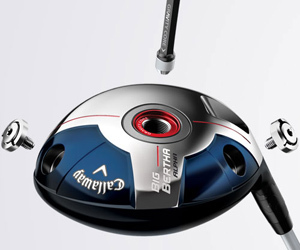 Whatever flight you want, Big Bertha Alpha can give it to you. 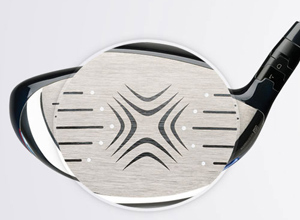 A revolutionary new face design – it’s larger, and more robust than ever to increase ball speeds across the face. Expect longer drives, more consistently. Premium Mitsubishi Fubuki High Performance ShaftBig Bertha has a new lightweight, premium shaft offering from Mitsubishi, who makes some of the most trusted shafts on Tour. 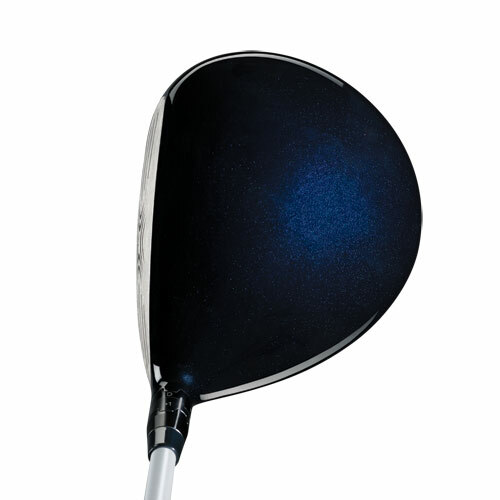 It’s called Fubuki Z, and it’s designed to increase energy transfer, resulting in more ball speed while delivering higher launch with low spin, with a smooth, consistent feel.